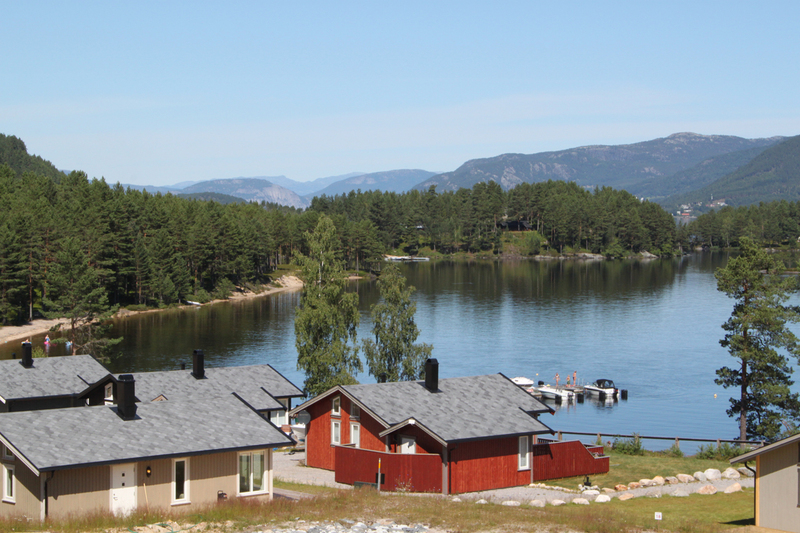 A true year-round destination with spectacular water views! 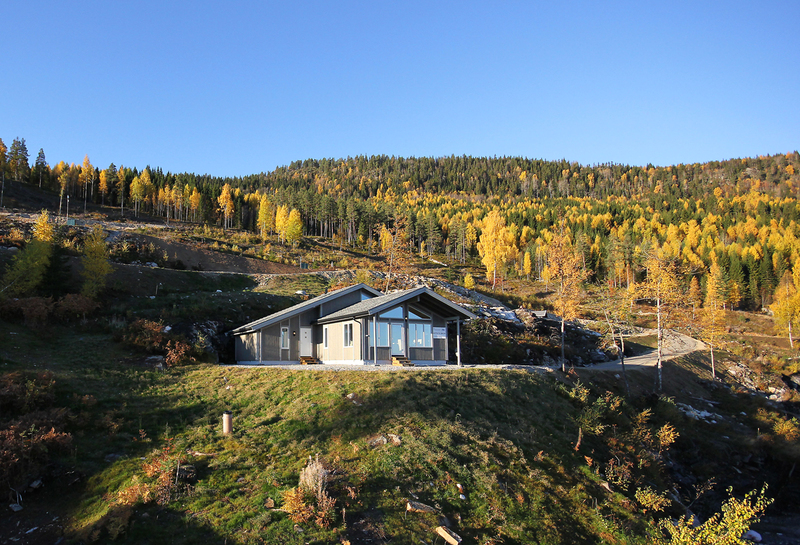 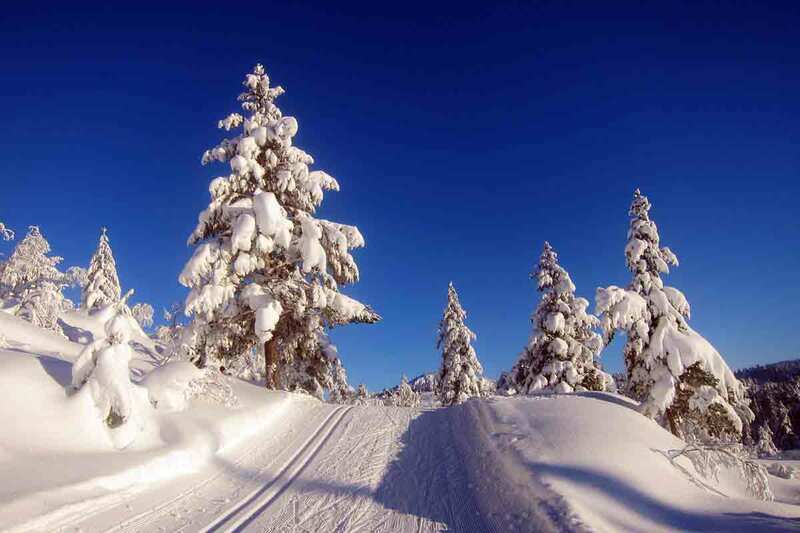 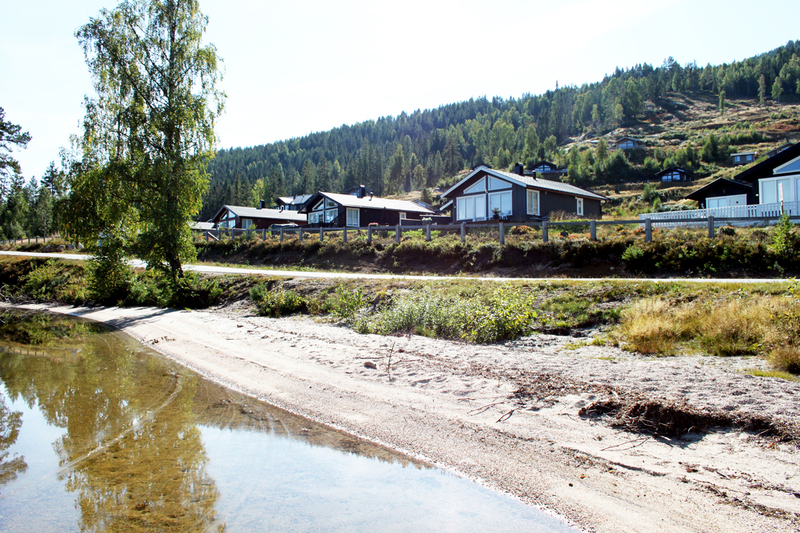 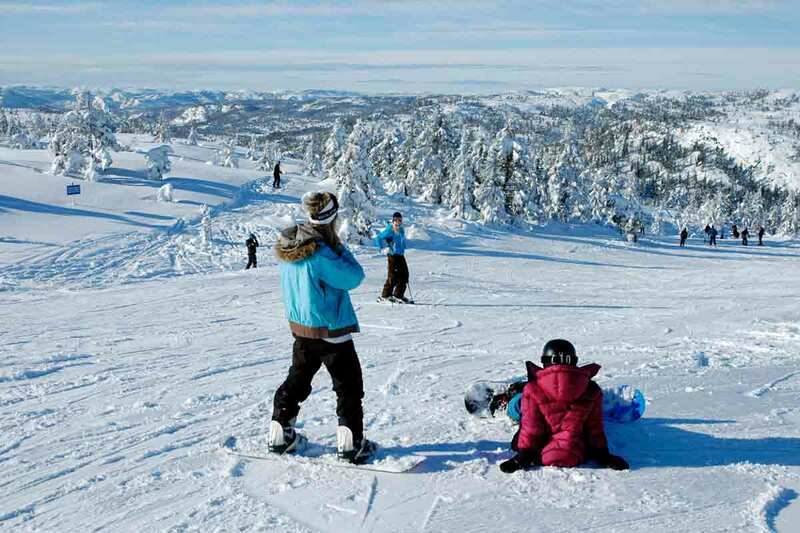 Nisser hyttegrend is a resort in Nissedal municipality. 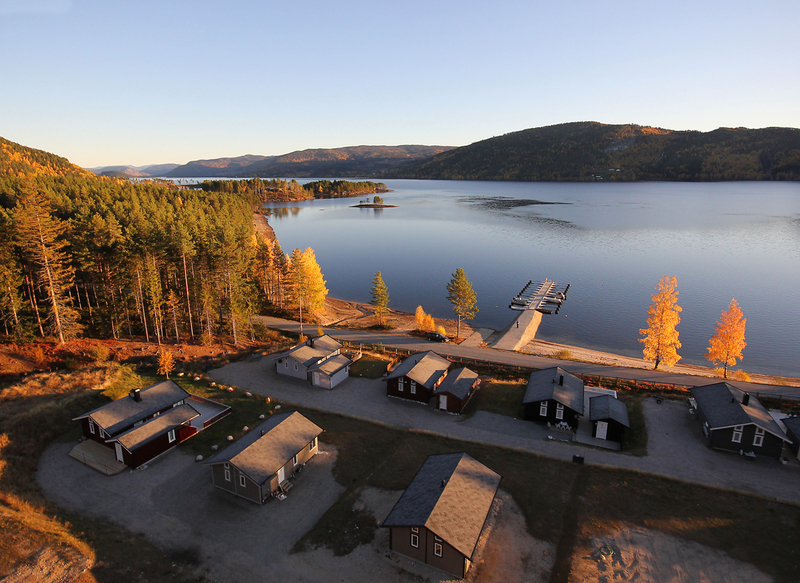 We offer freehold plots for all kinds of cabin models and hire plots for mobile cabins. 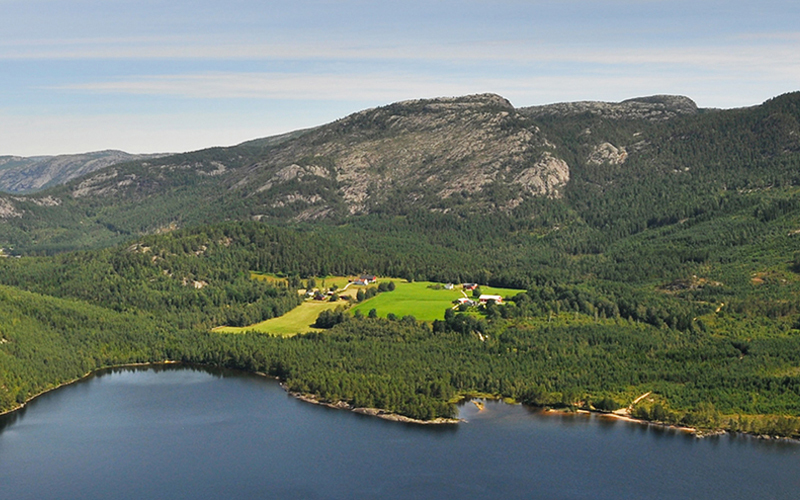 In addition, we offer very affordable prices on all-inclusive packages with plot and cottage together with our partner Smarte hytter.